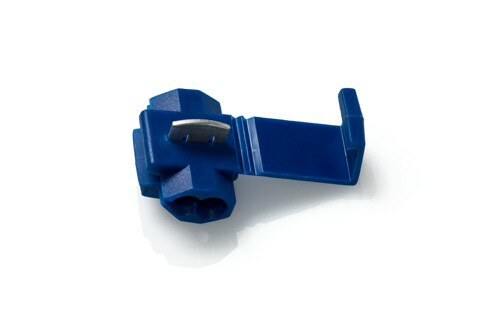 Blue Quick Splice Connector, pack of 50 pieces. Fast and easy method of splicing wires. Join two lengths of wire together or splice into existing wire. 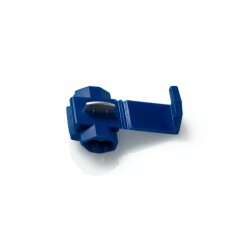 Suitable for 16 - 14 AWG wire.